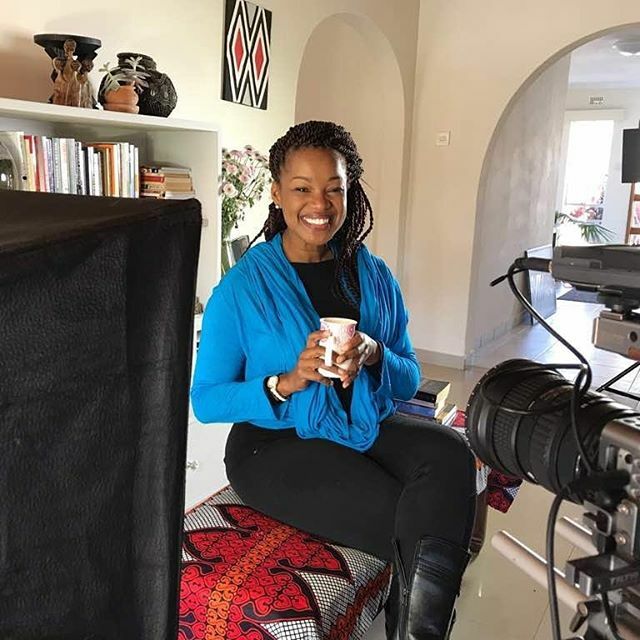 ​I started my career in media as a television presenter and soon realized that I had become a brand, without even knowing what that meant, and with no idea how to manage a personal brand. I later spent many years working in advertising, with different agencies, and the whole branding thing started to make sense. Armed with a degree in media studies and a love for communicating, I worked in every aspect of media and advertising, including brand strategy, newspaper publishing, television production, writing and media planning, getting exposure on both the client and the agency side. 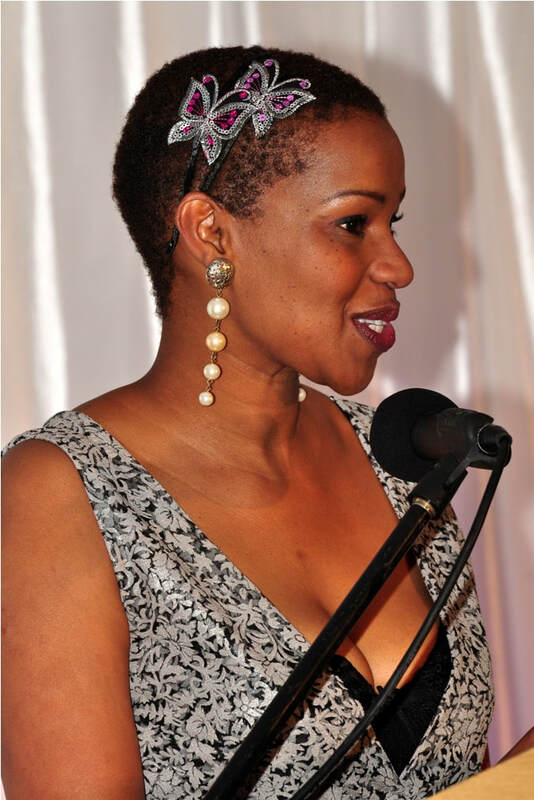 I’ve been a speaker, presenter, facilitator, columnist and an accredited customer care trainer. I left employment to run a family ad agency and participated with pride as it grew and grew, finally getting international affiliation with DDB worldwide. I later watched it crumble to the ground and found myself looking for employment once more - going from employed to employer, and back to employee once more! Starting, stopping, failing, pivoting and re-starting are all territories I'm familiar with. When I set up Brandbuilder and stated working with small businesses, I recognised that the entrepreneur is a key part of the success of any enterprise. I was motivated to become a certified life strategies coach, so that I could offer one-on-one coaching for business leaders and entrepreneurs. My own leadership experience covers private sector, not-for-profit, government projects, and listed companies at senior management and board level. So, I know something about business, and a whole lot about branding, communication, and media. My consulting practice Brandbuilder, helps SMEs, causes, and individuals find clarity and visibility so that they can be more profitable . I love helping others realise their dreams. This is only a part of my story! Somewhere in the midst of all this, I birthed two children and developed a love for long-distance running. I also spent two and a half years turning around Africa’s oldest hospice! That experience taught me a lot about life, loss and leadership. And that in turn enriches my writing and speaking practice. All in all, I can honestly say that I enjoy my life; doing work I love, with people I respect and surrounded by inspiration every day. ​I hope you find something that inspires you to do good, to have fun, and to be fabulous!